Marie-Elizabeth Mali, a.k.a Mia, is a certified OneTaste coach and Orgasmic Meditation (OM) teacher. 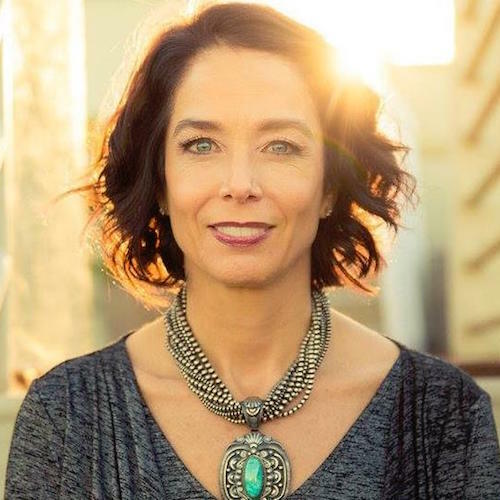 She works with women and couples who want to live with authenticity, power, and freedom. Mia is also a published poet and underwater photographer who has a thing for sharks. Interested in working with Marie-Elizabeth Mali?